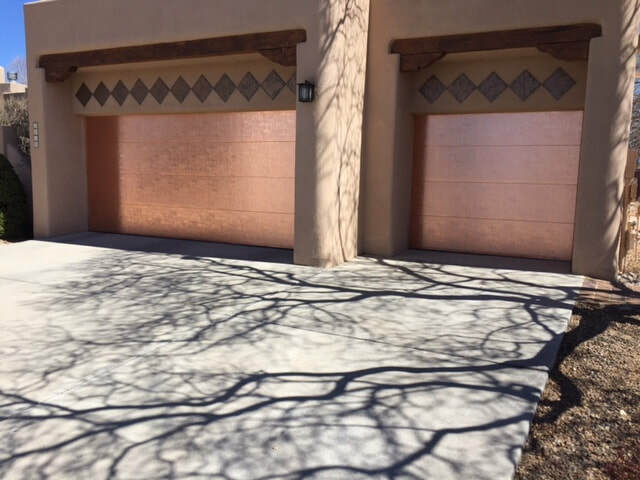 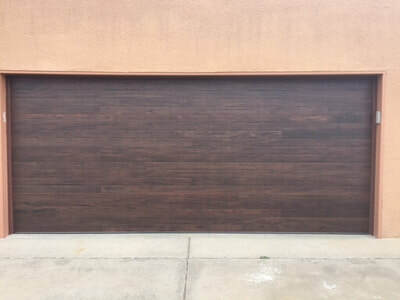 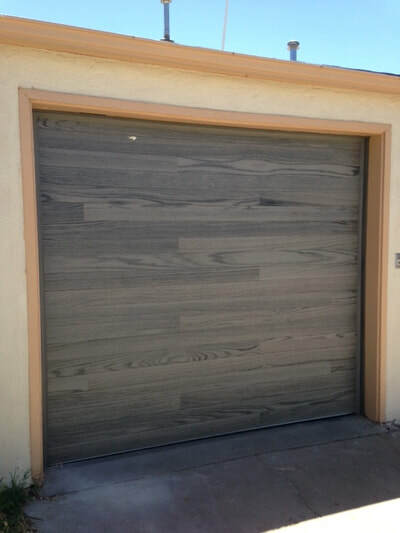 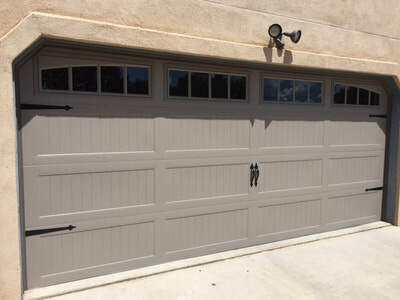 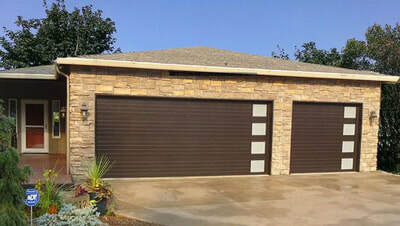 Enhance your home's exterior with a garage door from Windsor Door Sales, Inc. in Albuquerque, Rio Rancho, and Santa Fe. 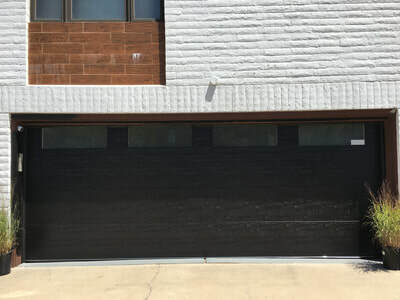 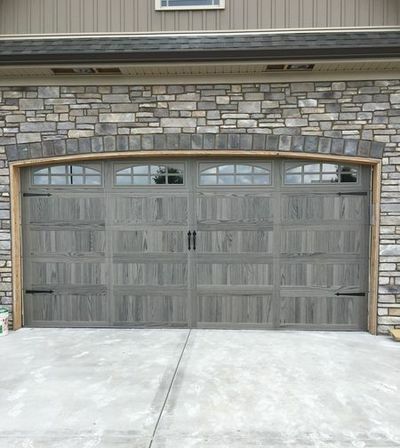 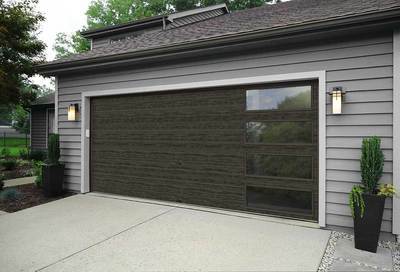 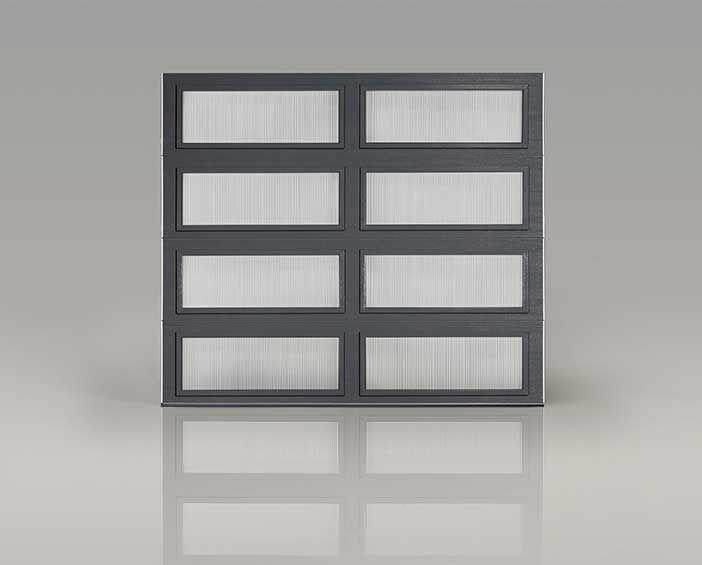 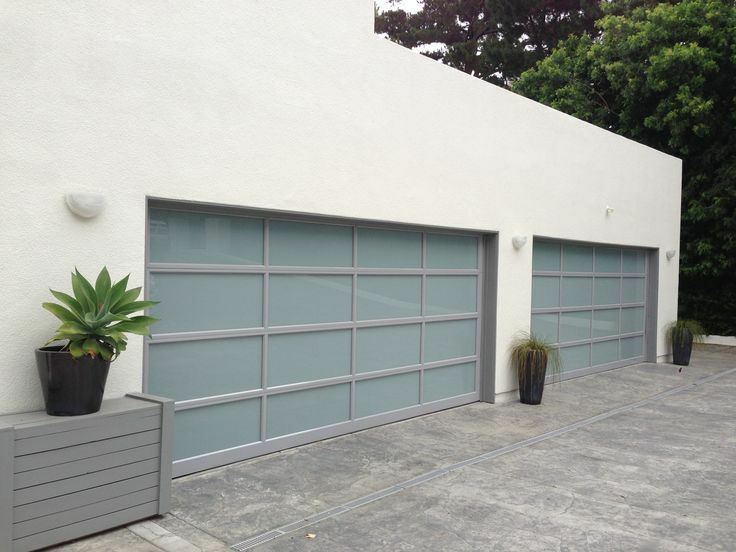 We carry a large selection of residential garage doors, and provide direct sales, top-quality installation, and fast repairs. 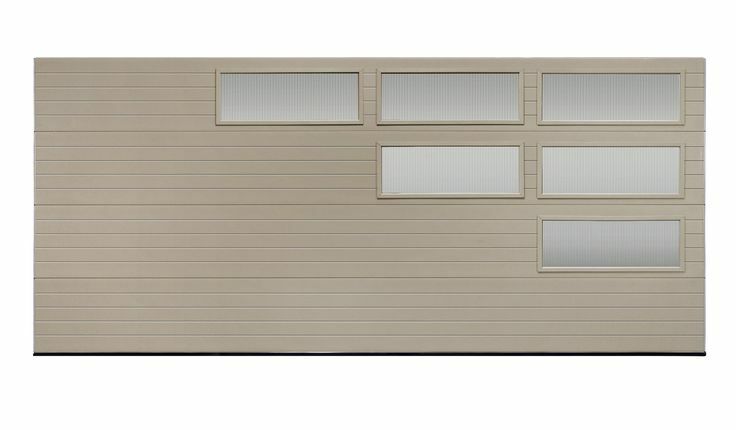 We also offer a variety of garage door openers, including side mount and traditional trolley operators, as well as the latest in smartphone mobile access control. 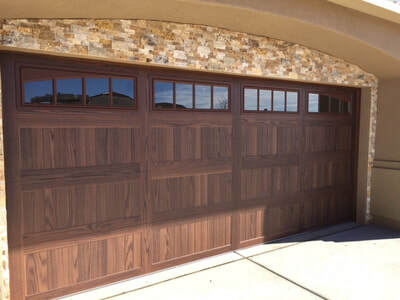 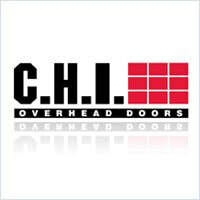 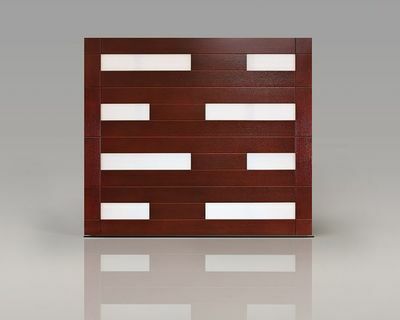 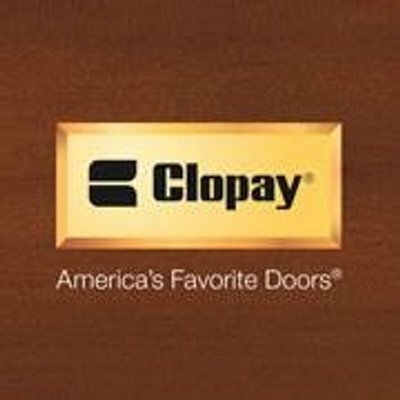 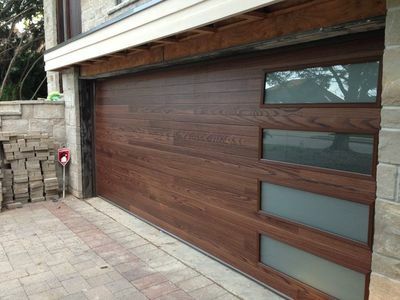 Windsor Door Sales, Inc. carries the best garage doors, openers, and their accessories in the business. We have digitally dispatched service, installation crews, and sales staff to provide you with any garage door and garage door opener needs.